Perfect for both road and cross-country, the fully protective Women's Vatten Jacket from Vaude stands up to both wind and rain like no other jacket out there. Weighing in at just 125g, Vaude’s Women’s Vatten Jacket packs an awful lot into a small space and will never let you down when bad weather strikes. It even comes with its own packable bag, which means you can take its highly effective storm protection with you whenever you can’t be sure of what the skies are doing. Star of the show is the Ceplex Green membrane (detailed below) which keeps rain at bay with ease, supported by a water-resistant zip, taped seams and articulated sleeves that prevent ingress in key areas. Plenty of little extras make this perfect for the discerning modern rider too, from reflective elements keeping you safe and seen when light is low, a zipped chest pocket and a hem gripper that does a great job of keeping the jacket in place as you ride. Featuring a minimum water column of 15,000m, the Ceplex Green membrane included within is permanently waterproof and windproof, and also manages to offer unbeatable breathability. It’s also free from harmful PTFE chemicals and is made from a minimum of 15% renewable or recycled materials, replacing oil-based plastics to help you be kind to the environment as you ride. 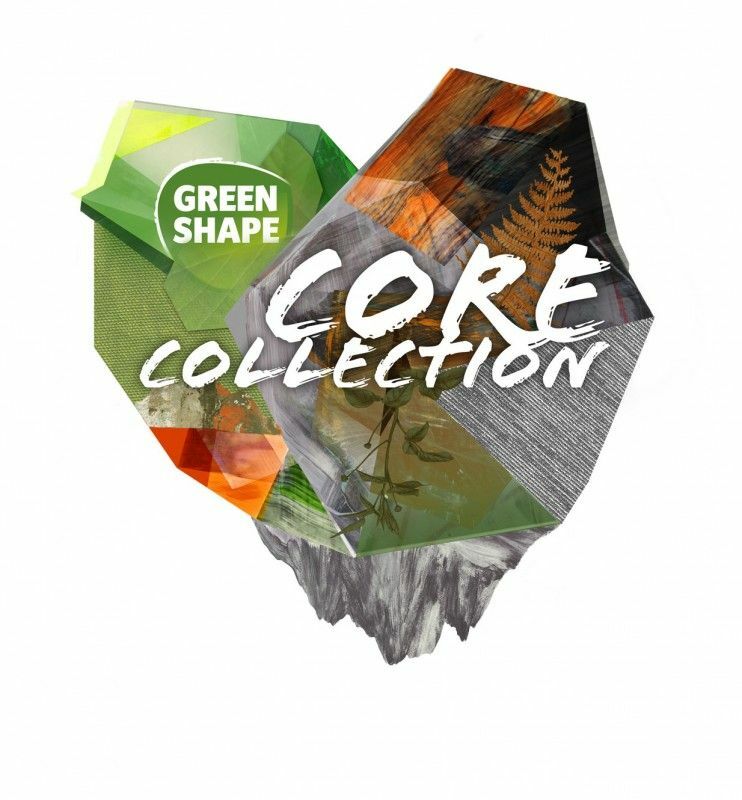 Vaude are conscious of the effects that high quality clothing production can have on the world around us, and so they set up their Green Shape Label to take care in every step of the chain. As part of the Fair Wear Foundation (FWF), Vaude are committed to improving working conditions at their facilities, and their commitment to this has seen them branded a leader in their monitoring. At the same time, the brand has created their products with up to 50% recycled fabric to cut down on CO2 emissions and the use of fossil fuels to ensure you can get out there guilt free, knowing the clothes you’re wearing are making a real difference.